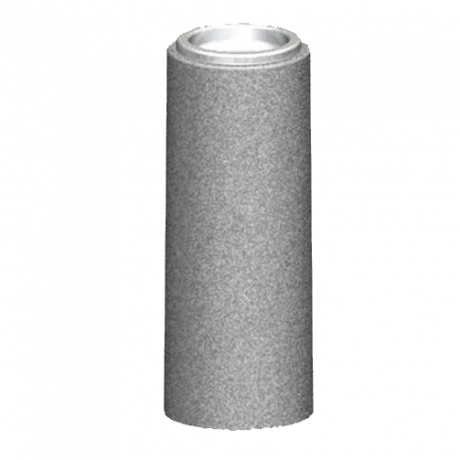 Tired of cigarette butts all over the ground? 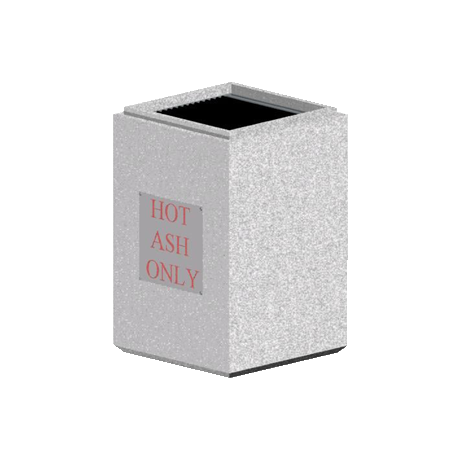 Enhance your image with a fire-safe, attractive Smokers' Ash Urn. 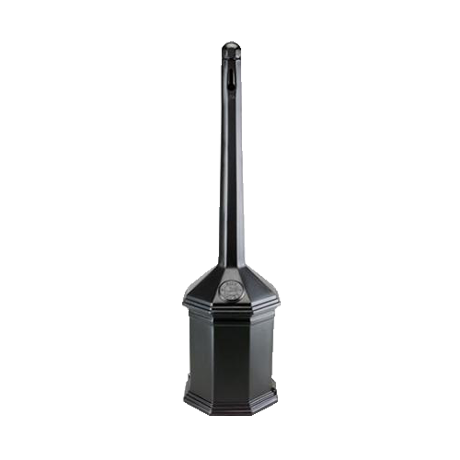 Convey a message to smokers that you expect them to dispose of their butts in a clean, safe way. 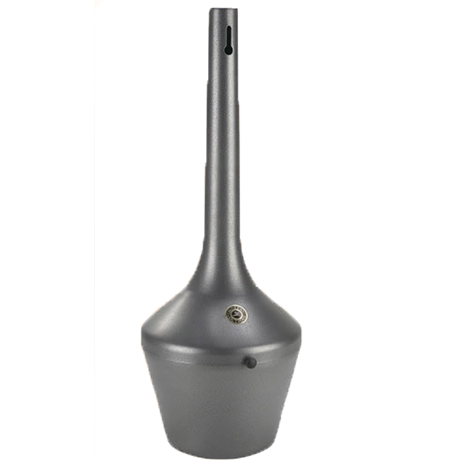 Placing one of these smokers ash urns in your recreational area will provide your guests with a safe and easy way to dispose of their cigarette butts. 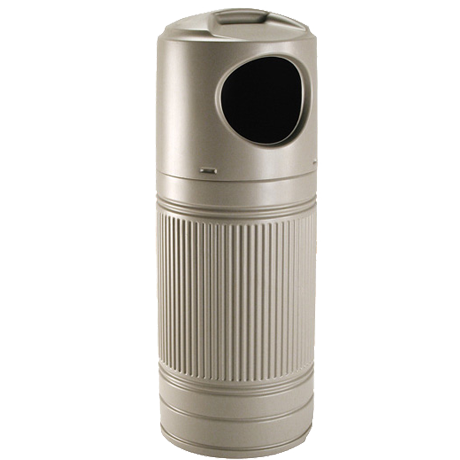 No need for sand or water with these smokers waste containers, their patented oxygen-restricting design extinguishes cigarettes quickly. 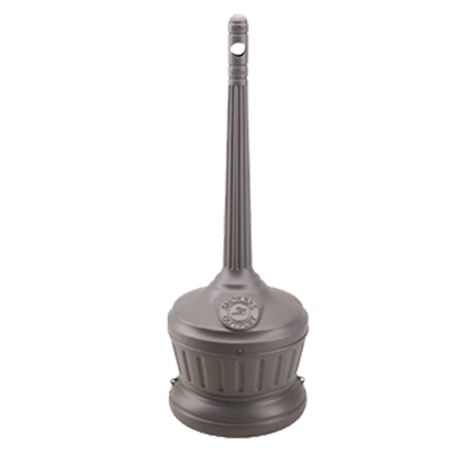 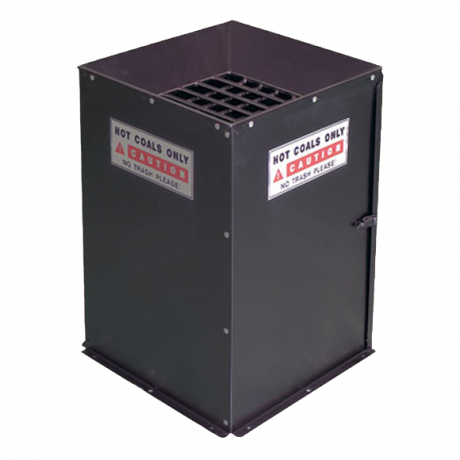 These smokers stations are available in several metal and polyethylene styles that will not discolor your decks or sidewalks while eliminating fire hazards. 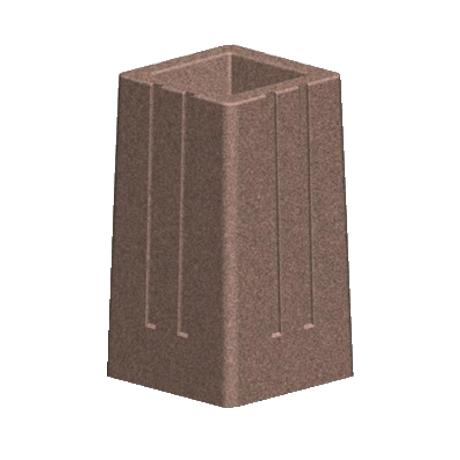 The simple yet attractive design of smokers ash urns will not only enhance the image of your area but will also help to keep it clean! 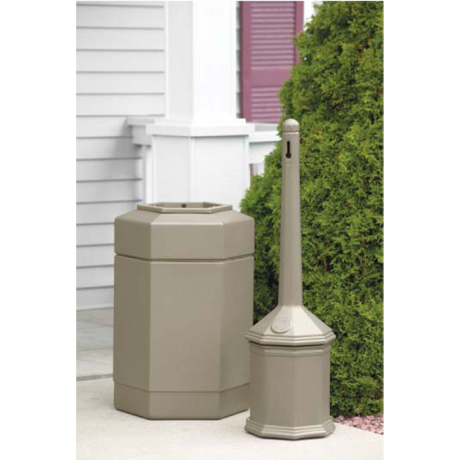 Saving money and time will be easy with these ash urns - requiring little clean up by your maintenance staff! 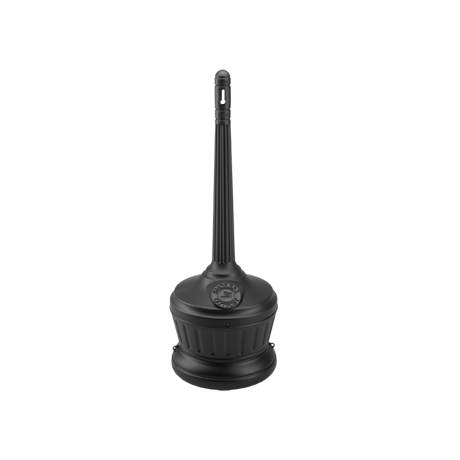 Request a catalog or call and let our litter conscious sales staff help you choose smoker ash urns for your facility.